Training for a 5K? 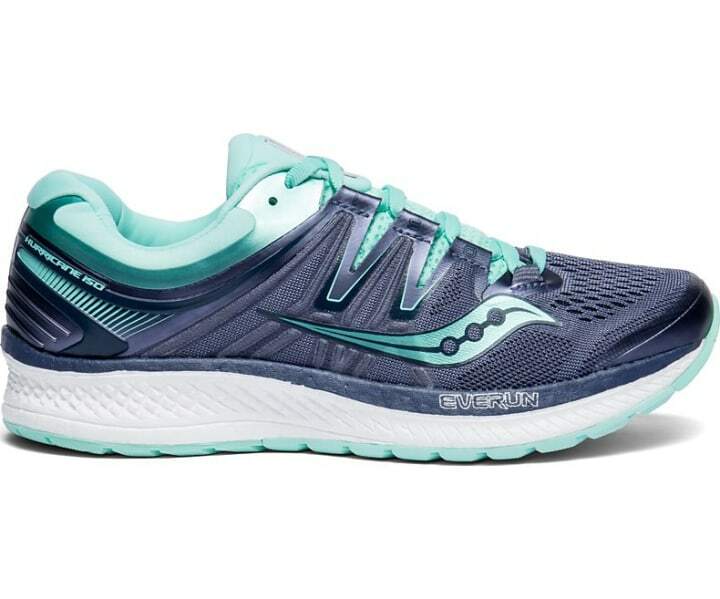 We asked experts for their top women's running shoes of 2019. Before you do that, consider just how important the pair you pick really is. 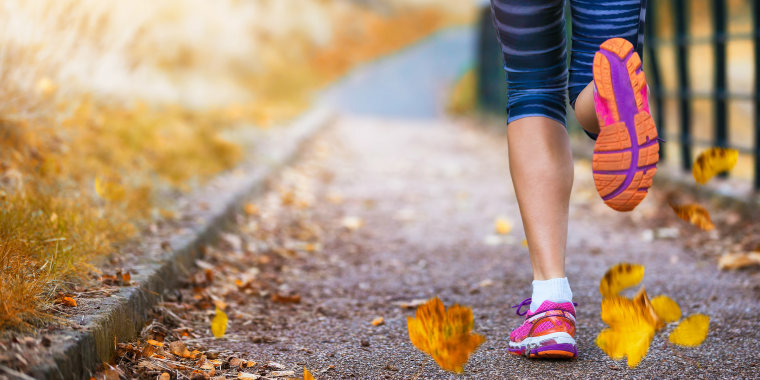 “If there’s something wrong with your running shoe, the problem will be magnified with every step you take, increasing your risk for injury,” said New York City sports medicine doctor Lewis G. Maharam, M.D., author of Running Doc’s Guide to Healthy Running. The main culprits for pain are ill-fitting, old and overused shoes, or shoes that don’t match your foot’s unique needs. “As the former medical director of the New York City Marathon and founding medical director of the Rock ‘n' Roll Marathon Series, no one has seen more running shoes than I have," said Dr. Maharam. "And one thing I always looked at when runners came to the injury tent was their shoes to see if they were worn out,” he added. You’re in need of a new pair of running shoes if you’ve hoofed it more than 500 miles in them already, or you turn them over and you see that part of the heel has broken down or the “knobs” dotting the bottom of the soles have disappeared, Maharam said. To find the proper fit, Dr. Stephen M. Pribut, a podiatrist in private practice in Washington D.C., recommends trying running shoes out in the store first (some will even let you take a quick jog in them), wearing athletic socks when you try them on and leaving a finger’s width in front of your toe. Once you know what works, you can hunt for deals online. If you’re scrunched for time, though, the benefit with buying them online is often generous return policies that allow you to order a couple sizes to see what works best. You’ll also want to choose one based on your foot’s needs — if you under or overpronate, for instance. Also available at Zappos and Amazon. “About 70 to 80 percent of women have a thin heel,” said Maharam. 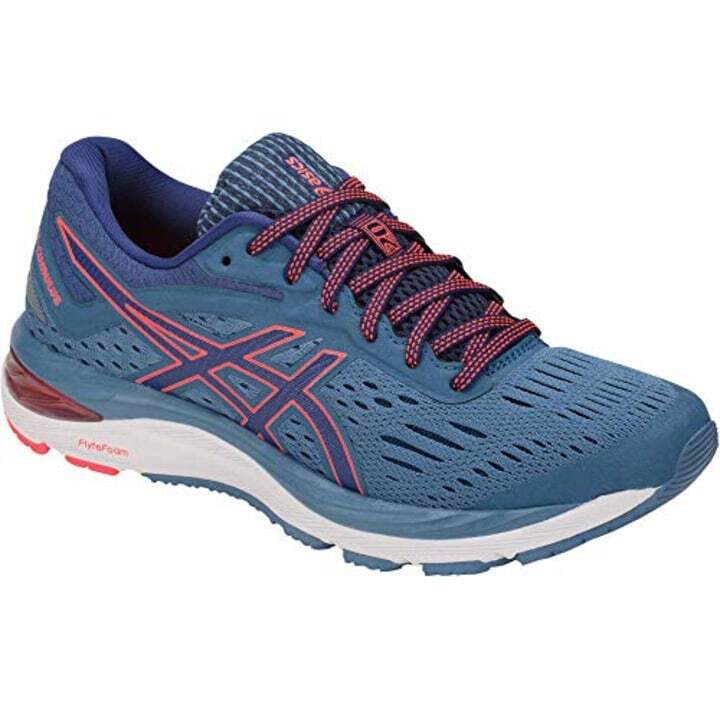 If you still have heel pain no matter what shoe you wear, he said that the problem is often solved by switching to the Hurricane, which offers a good amount of structure and cushioning to keep you feeling good through every foot strike. Also available at Nike, Road Runner Sports and JackRabbit. “This is my go-to shoe that has never let me down,” said Denise Sauriol, a running coach in Chicago and author of Me, You & 26.2. (She’s run more than 35 marathons, an Ironman, and two 100-milers in these shoes. Though not all the same pair, of course!) “The model hasn’t changed much year-to-year, so we are still best friends,” she added. Also available at Zappos and Mizuno. If you live in a cold climate, these are your new go-to winter shoe. “This shoe keeps my feet warm and have more traction, giving me extra protection while running,” said Sauriol. Also available at Zappos,Macy's, Asics and JackRabbit. Also available at Zappos and Hoka One One. The era of the minimalist shoe is over. 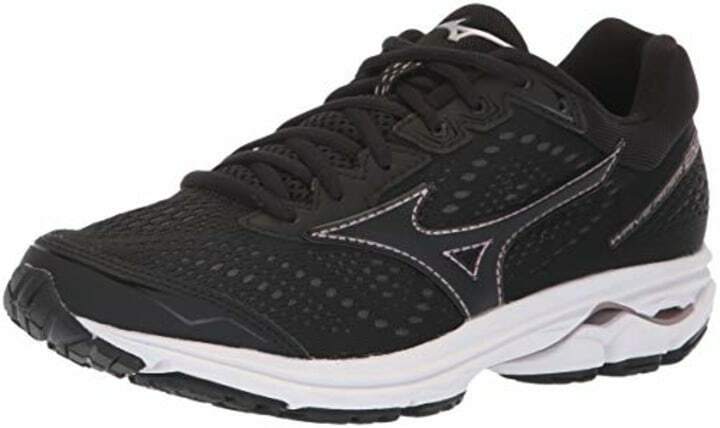 “In my experience, more runners actually prefer ‘maximus’ shoes,” said Pribut. 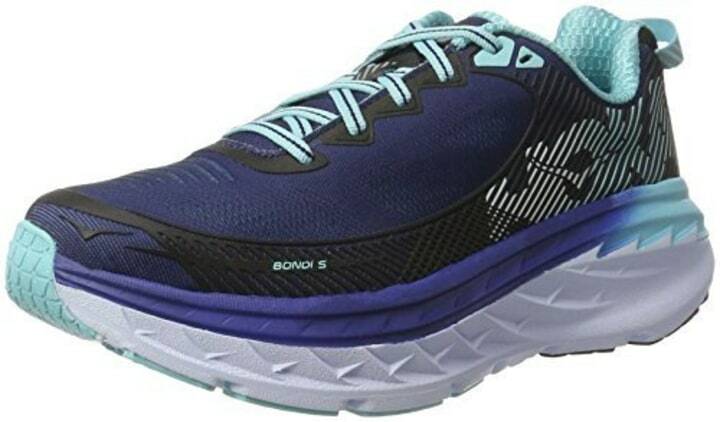 Hoka One One has developed a cult following for offering max cushioning and being incredibly comfortable. These types of shoes, which also feature a rocker sole, are especially useful if you’re dealing with front-of-foot problems, Pribut added. Also available at Zappos and Asics. 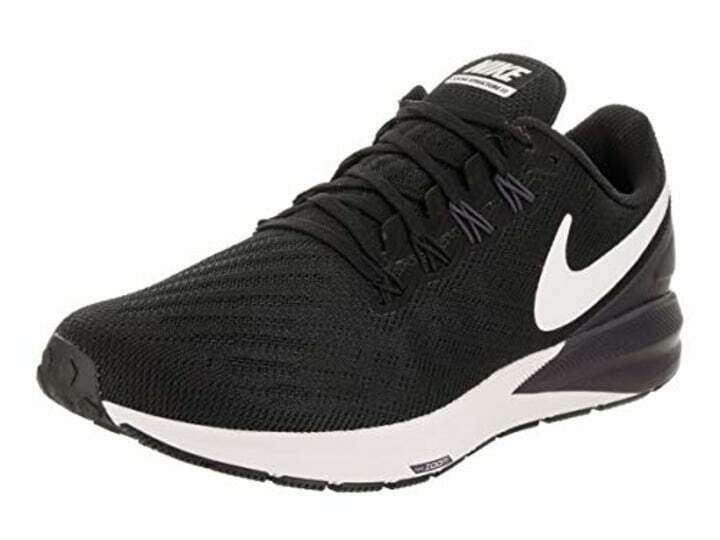 Earning the American Podiatric Medical Association’s Seal of Approval for foot-friendliness, these runners are best suited for under or neutral pronators. 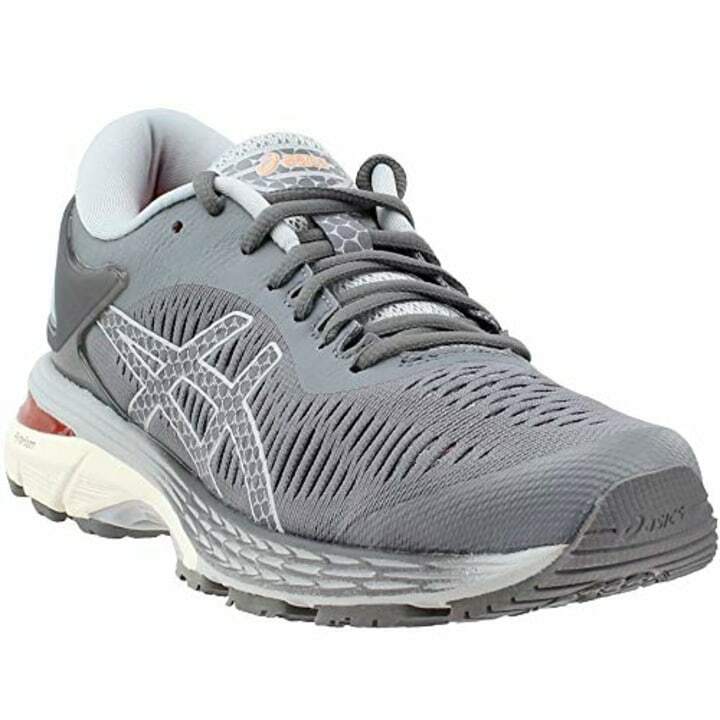 They also feature Flytefoam technology for bounce back and a sockliner for comfort. Also available at Zappos and Oofos. Nope, these aren’t running shoes, but they’re recovery sandals that Sauriol said every woman needs in her arsenal. “These are a runner’s best friend after your run or when you want to go barefoot indoors but don’t want to disappoint your podiatrist,” she said. “My feet are a precious commodity, so I want to give back to them for all the miles they have given me, and these sandals offer support that does just that."